StepUp's Annual Impact Luncheon, presented by Martin Marietta, will be held Monday. We are grateful for Martin Marietta's support, as we create a space for 300 new community members to hear about StepUp. Their generous gift of $25,000 will help StepUp put numerous people in jobs and get transformational life skills training. We are so very grateful. "I recently named StepUp as a beneficiary of my IRA. Making philanthropy a part of my estate planning, while also making provisions for our children and each other, is something that my husband and I think is very important. I feel good about supporting an organization that I love, and it also makes good financial sense for me and my family. This is a gift that costs me nothing during my lifetime, but will eventually benefit some future StepUp participant." Have questions about including StepUp in your planned giving? Please contact Mary Allison Raper, Director of Development, at (919) 781-0156 ext. 125 or mraper@stepupministry.org. Four men stepped on the trail on Friday, May 19 with more than their hiking boots and backpacks. They stepped on the trail with a greater purpose, a mission to help people build lives of stability. Thanks to Craig Dunkley, Geoff Abell, Larry Kaminski, and Glyn Jones for choosing to make your 34 miles in just TWO days about more than yourselves. StepUp is grateful for the hard work and dedication of this team that raised almost $5,000! 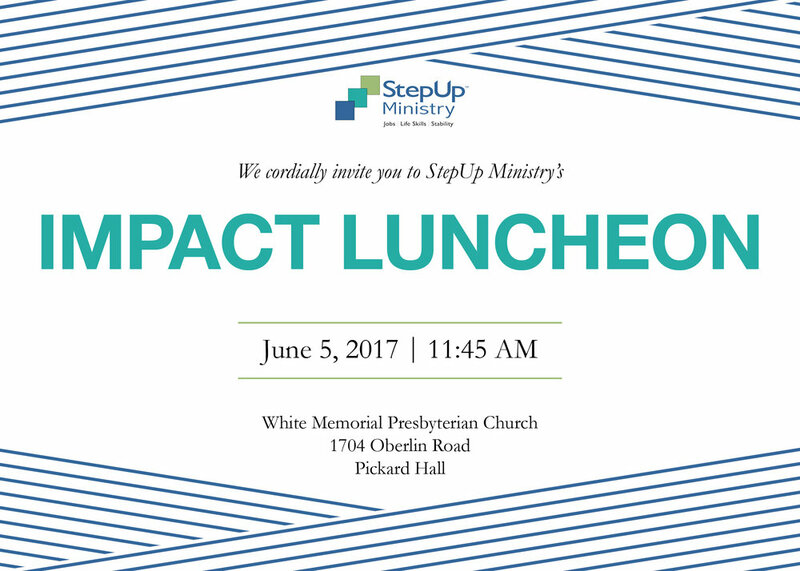 You’re invited to StepUp’s annual fundraising luncheon on June 5, 2017! The Impact Luncheon provides an opportunity for guests to learn how our process creates lasting change in the lives of more than 600 individuals each year. The event will start at 11:45 a.m. at White Memorial Presbyterian Church. Please RSVP to Lydia Pickard at lpickard@stepupministry.org if you would like to join us. Donate today to help the four men of #HikersStepUp reach their goal of raising $10,000 for StepUp Ministry. Craig Dunkley, Geoff Abell, Glyn Jones, and Larry Kaminski are passionate about hiking, but they are also passionate about giving people a second chance. As they hike 34 miles in just over two days, they will not be hiking for themselves. They will be hiking for the men and women StepUp serves, who are working hard to find jobs and stability. Donate now: www.stepupministry.org/hikersstepup. 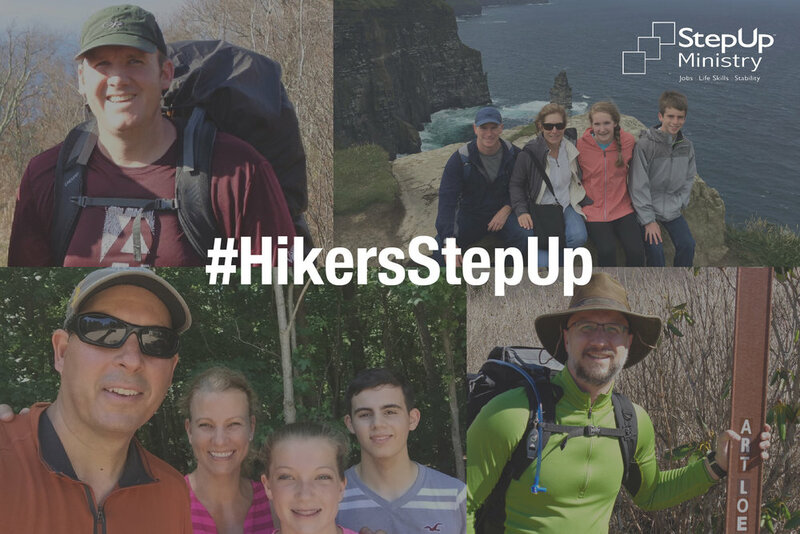 The hike is May 5-7, so make sure to follow their journey on social media using #HikersStepUp! “StepUp Ministry is a family that gives you the push you need to go forward in life. It provides the tools and lessons that you may not have gotten when you were younger. I get that warm happy feeling everything I think about StepUp.” - Danequa W.
As a single mother of three, Danequa came to StepUp looking for a support system that could provide encouragement, motivation, and guidance for herself and her three children – Serenity (16 months), Keymora (4), and Nehemiah (3). Danequa is six months into the one-year Life Skills program. She is working with her co-partner to learn how to create a budget, and is involved with Triple P, which is helping her to learn strategies and different parenting styles to support her children. Currently, she is driving a school bus for Durham Public Schools and is in the beginning stages of attaining her GED. Danequa is setting goals to become a Certified Nursing Assistant for home health. As for her future…she would like to own her own home and be the best mom possible. Your support will help Danequa and her children, along with other great families get a second chance. Please help us raise $50,000 by April 30. 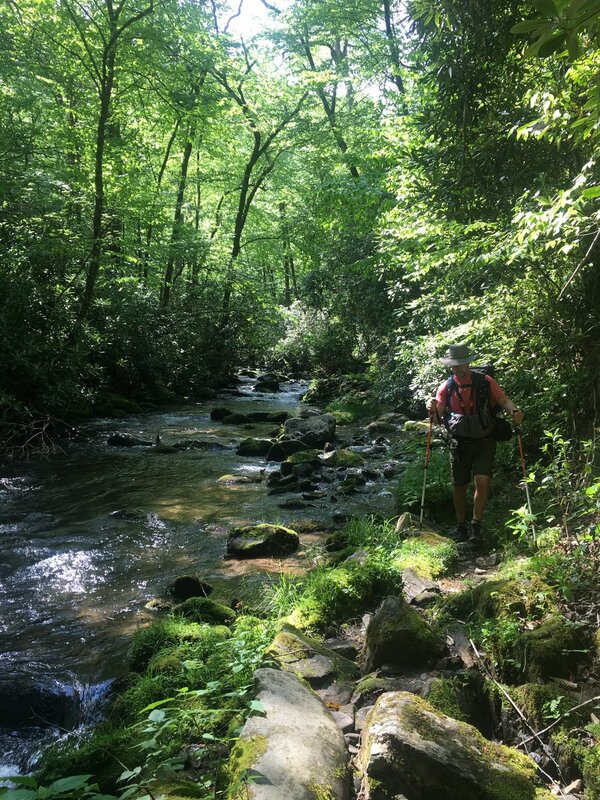 In 2016, Raleigh backpacker, Craig Dunkley founded an annual hike to benefit StepUp Ministry. 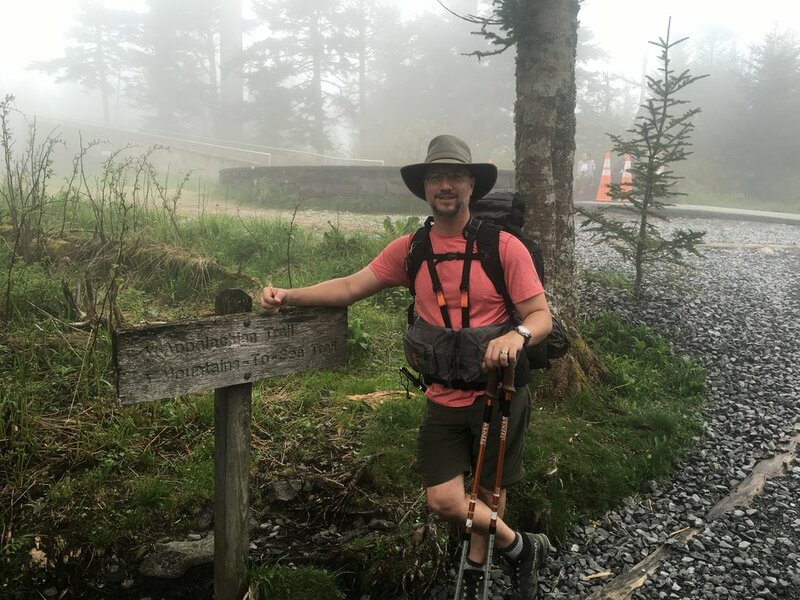 He hiked the 30-mile Art Loeb Trail and raised more than $4,000 from family and friends to help StepUp. This year, Craig is back, and he’s enlisted the help of three close friends. Together, they hope to raise $10,000 for StepUp Ministry! Please sponsor their hike—and StepUp Ministry. For more information, or to donate, click here! Share the Pie was back for the second year, and it was a huge success! We sold over 1,000 pies, making $32,994 to help people find employment and access to quality healthcare services. Thanks to our 4 corporate sponsors, 60 bakers, 52 volunteers, and 497 pie buyers for your generosity in making this event a success! 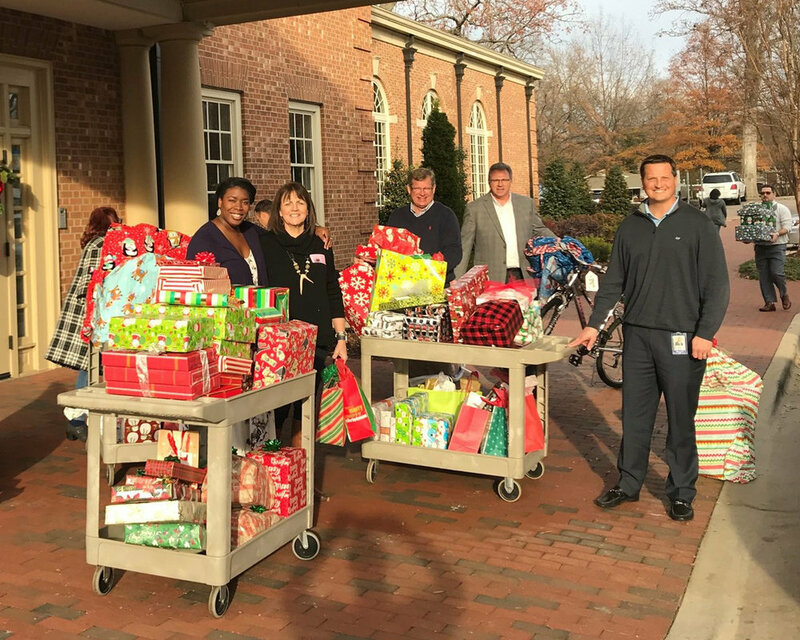 Giving Tuesday is a National Day of Giving that takes place every year after Black Friday and Cyber Monday to kick off the holiday season of giving. StepUp chose to get involved this year, and Martin Marietta agreed to give us $25,000 if we were able to get 100 gifts in just 7 days. We surpassed our goal, receiving 123 gifts. Thanks to each and every person who made the opportunity for stability a reality.